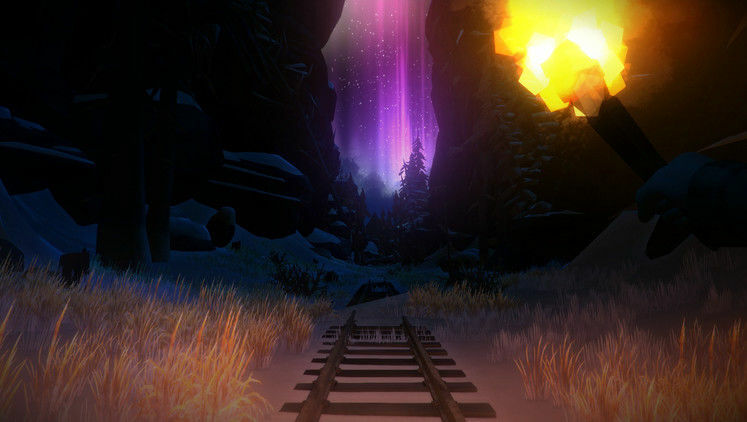 The Long Dark Multiplayer – Does it Have Co-Op or Multiplayer? 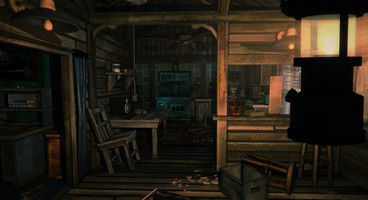 The Long Dark has always been a singleplayer only game that heavily emphasises just how lonely it must feel to survive in the wilderness, in spite of nature, but could there ever be The Long Dark multiplayer? After too many newcomers to the game kept asking whether there would ever be a The Long Dark multiplayer mode, developers have openly discussed the matter themselves, confirming our long-standing suspicions! 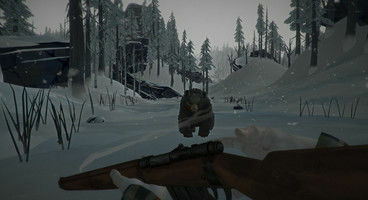 ” It doesn’t quite fit with type of experience we are trying to build,” said the devs, “and yes, the technical challenges of trying to add multiplayer to the existing game would be pretty significant.” Of course, this means that there will never be a multiplayer feature for The Long Dark. That said, developers have noted that they may consider cooperative multiplayer for one of their upcoming projects, so there’s our silver lining.